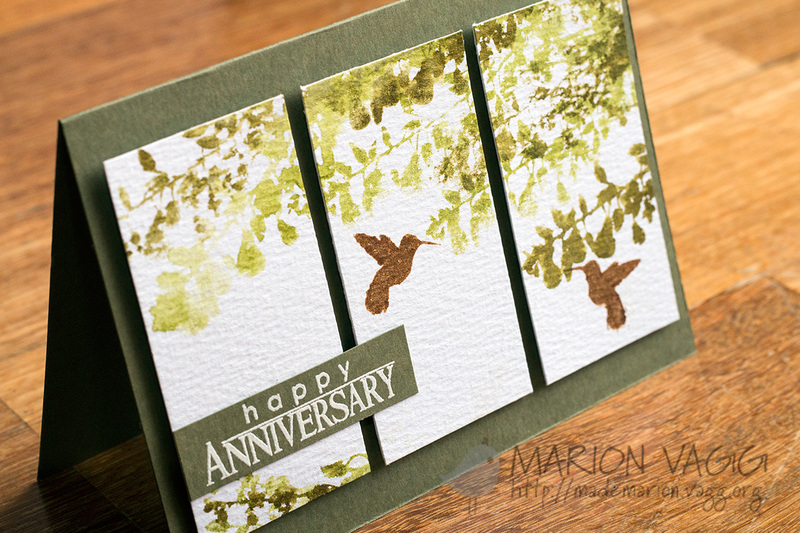 Great stretch on one fantastic card Marion! Fabulous card Marion! It’s like a mini painting! I totally love panels and don’t do enough of them. 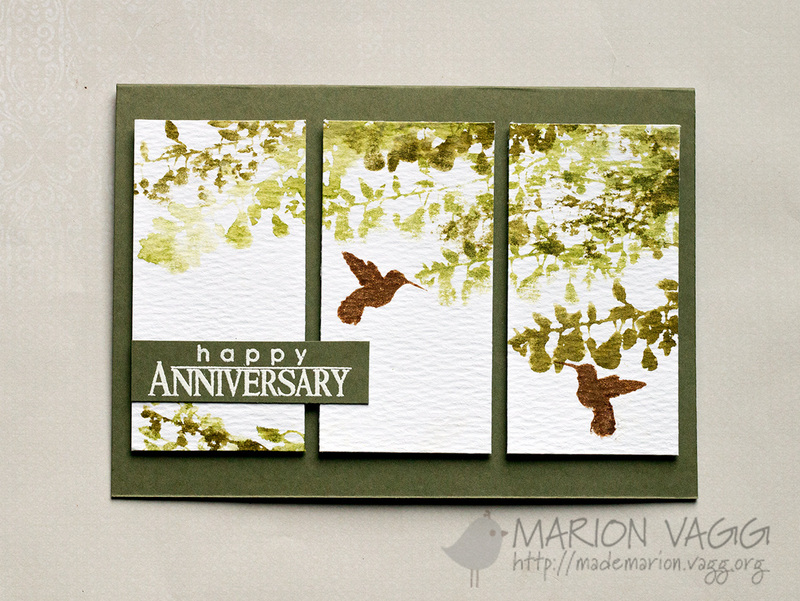 Your card is so beautiful, and thanks for the deets…I MUST try this! I love your design. Thanks for sharing how you made this lovely card. WOW! For so many occasions and it is so stunning. THe simplicity of cutting the panels is masterful! This is a gorgeous card! Is it a standard A2 size card blank or a different size? 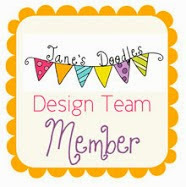 Hi Kathleen, This card measures 15cm by 10.5 cms, which is the standard size for an Australian A2 sized card. However if you are in the US, than this card size is bigger than the standard American sized A2 card.